SOURCE: The Australian, 28 September 2017, by Dana McCauley, Media Writer, Sydney. 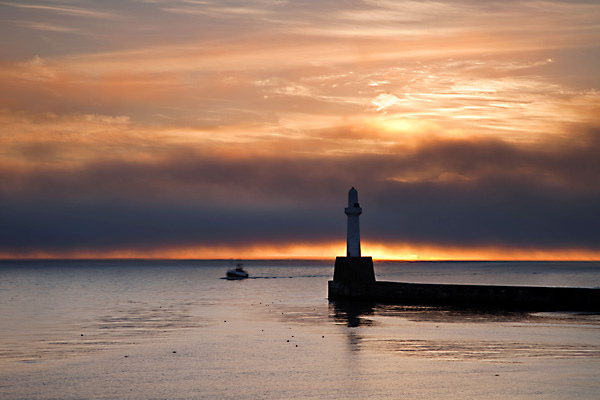 Picture: Renee Nowytarger. 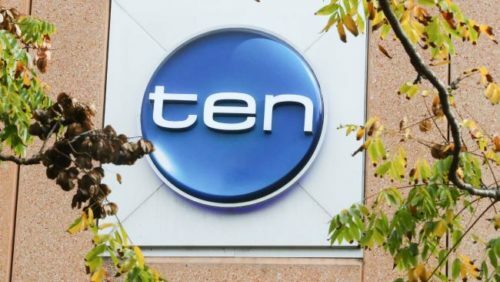 Creditors of Ten and its shareholders and staff will have to wait until at least November to discover the network’s fate. An application for Ten Network Holdings’ proposed takeover by American broadcaster CBS has been “tentatively” listed for a three-day hearing on October 31, when the Supreme Court of NSW will hear any final shareholder opposition to the deal. Bruce Gordon, who is yet to signal whether he will oppose the application by Ten’s administrator KordaMentha to transfer the company’s shares to CBS, did not appear at a directions hearing yesterday, when Justice Ashley Black set a provisional timetable for the matter. Mr Gordon is understood to be mulling the next step in his ­attempt to stop CBS taking over Ten after its creditors voted this month in favour of the deal.